Jean-Claude Van Damme Stunt Was Real But Not That Dangerous - trendistic.com: ever tried. ever failed. no matter. try again. fail again. fail better. 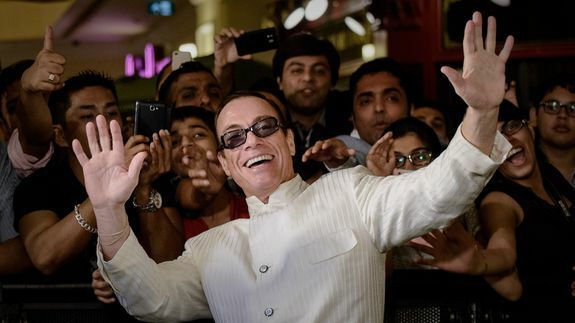 Since Jean-Claude Van Damme’s Volvo ad went viral this week, many commenters have wondered whether the action star’s spectacular stunt is real. The answer from Volvo: Indeed it was, though it wasn’t nearly as dangerous as it looked.